BadZoot : Taking a little break and slowing the posts a bit. I know you haven’t heard much from me this past week or two. I’ve used my blog as a venting forum for my School Board woes and I’ll probably continue to do that. Although, earlier this past week my Mom has fallen ill. Not exactly sure what the future holds, but I know that there will be less and less time for blogging. 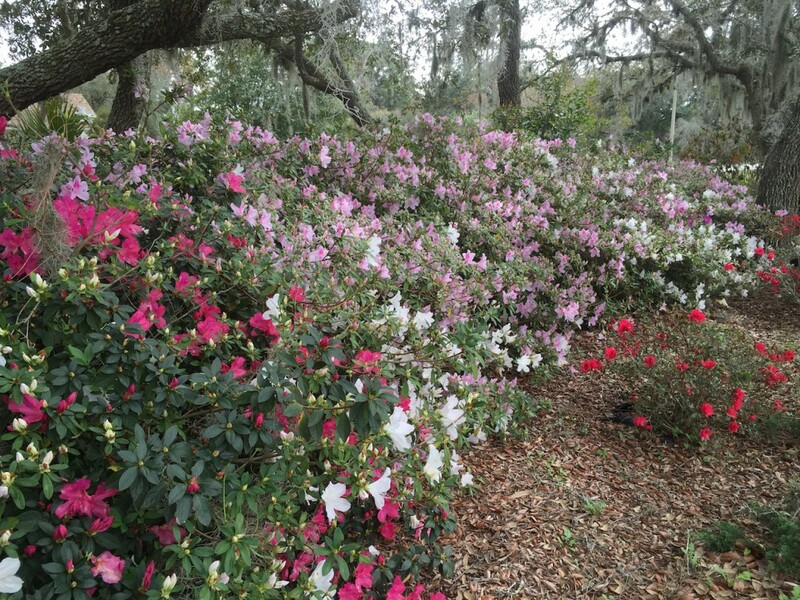 So beautiful – Something happy in the midst of bad news. I don’t intend to end the blog. It’s so much fun and I’ve been doing it for so long. The posts will just become more sparse. If you only knew what it takes to find a good idea, gather the ingredients or components and actually execute it….it takes time,…. a lot of time. I actually have a backlog of posts waiting for some clever text to accompany it. I might get to one or two of those some time. I thought I’d let you know, instead of just disappearing. I’m still here, and you’ll see me from time to time. 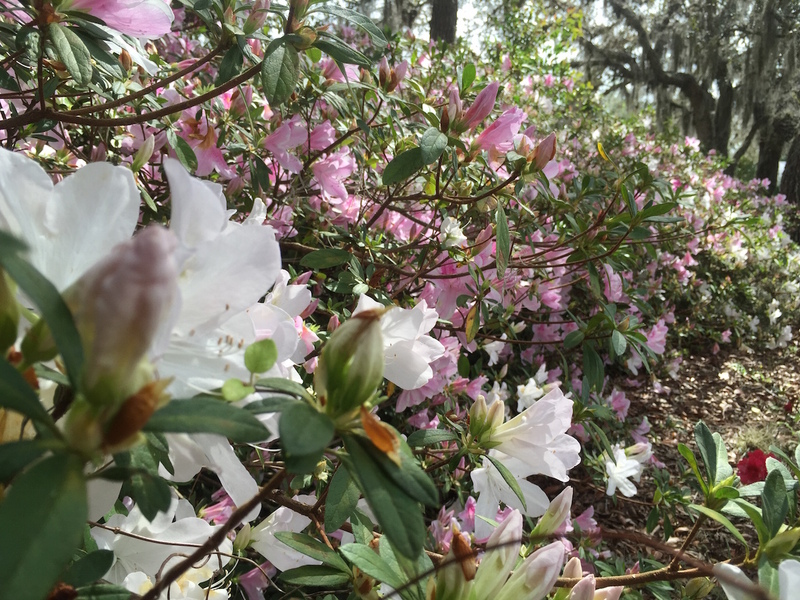 But before I sign off for today,…here’s something happy…beautiful azaleas from my front yard. 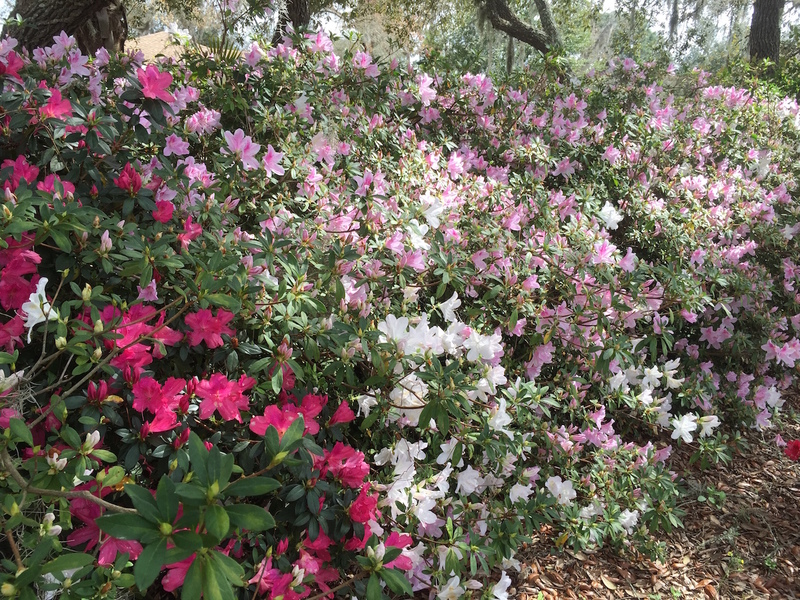 So many blooms, the camera couldn’t choose one to focus on. For my frozen friends, Spring is coming ! !